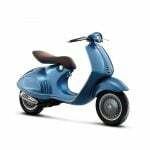 The long-awaited Vespa 946, inspired by Vespa’s last prototype, the MP6 of 1946, highlights its and parent company, Piaggio’s 2014 model lineup. 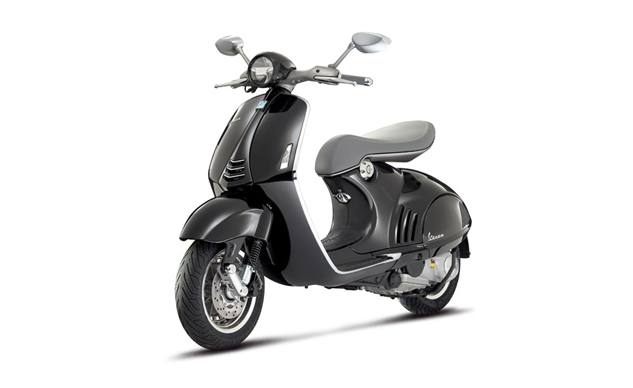 Available in Montebianco White or Shiny Black, the 946 showcases elegant, modern lines while clearly paying homage to Vespa’s past. 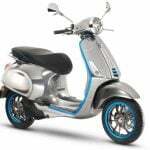 It will go on sale this year for $9946. Coincidence? I think not. 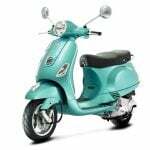 In addition, starting in 2014, all current model year Piaggios and Vespas will be covered by a standard two-year manufacturer warranty. 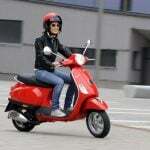 There’s also an optional extended warranty which then adds another two years of coverage for a total of four years. 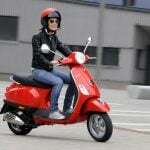 Below are the rest of the 2014 Piaggio and Vespa model line. S 150 Sport SE I.E. 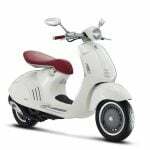 Visit PiaggioUSA.com or VespaUSA.com for more information for each respective brand.